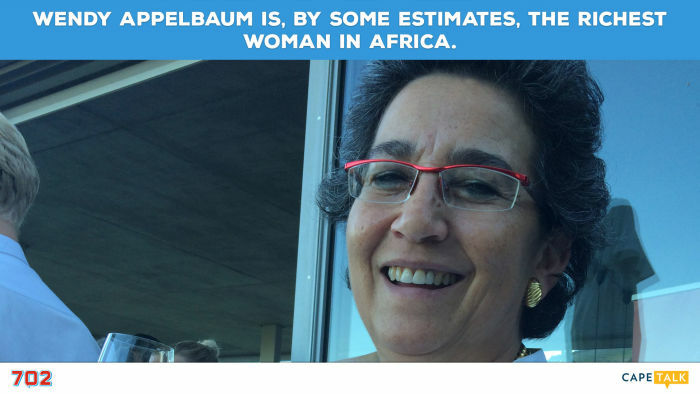 Wendy Appelbaum is, by some estimates, the richest woman in Africa. 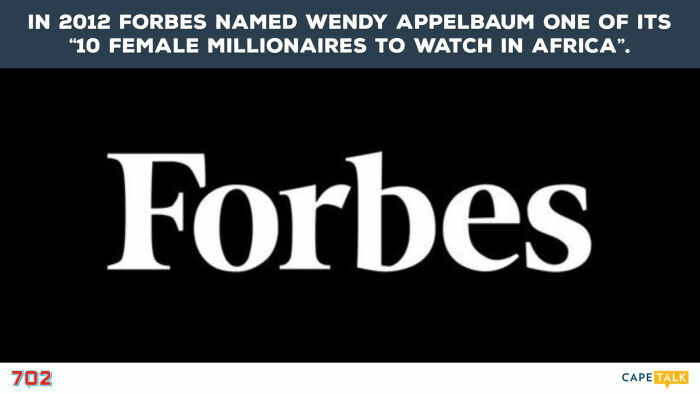 In 2012 Forbes named Wendy Appelbaum one of its “10 Female Millionaires to Watch in Africa”. 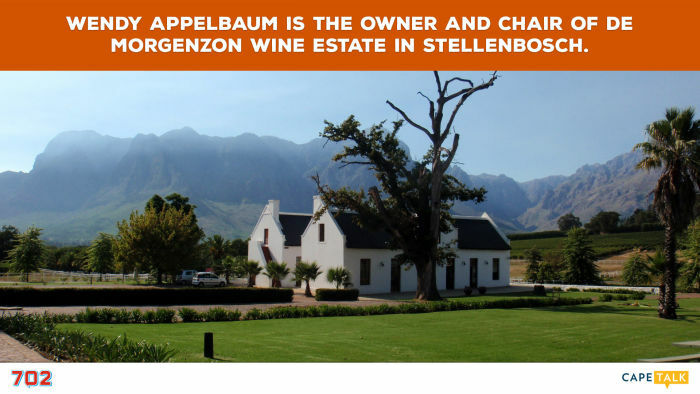 Wendy Appelbaum is the Owner and Chair of De Morgenzon Wine Estate in Stellenbosch. 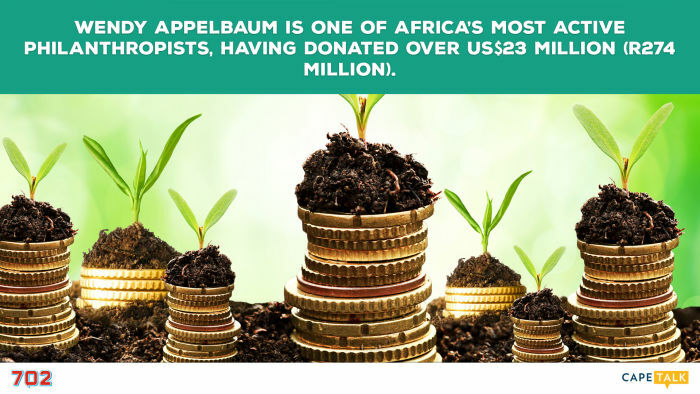 Wendy Appelbaum is one of Africa’s most active philanthropists, having donated over US$23 million (R274 million). 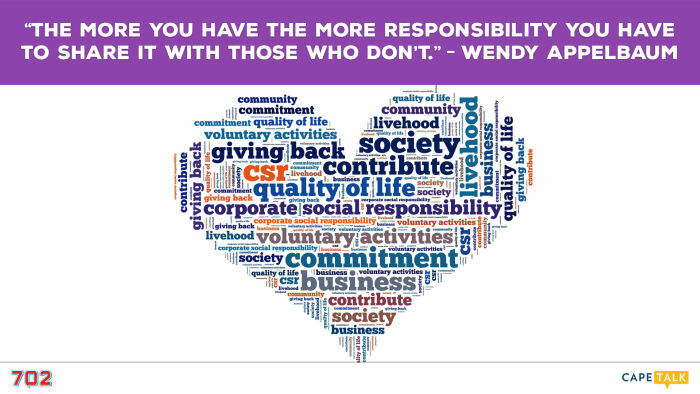 The more you have the more responsibility you have to share it with those who don’t. Listen to the audio or watch the video (scroll down) for more detail. In my father’s house; it was almost like growing up in a business school! My first job was in advertising. It was fabulous and I learned an enormous amount. I challenged my father from the day I was born, but I don’t think he expected me to do it in the boardroom! I did an in-depth investigation into garnishee orders and realised the entire thing is sick and rotten. This is a fight for human dignity! I’m fighting garnishee orders and believe it’s a good fight. I always wanted to farm. Living in nature is absolutely fabulous! We play baroque music to our vineyards and I’m starting to make money out of wine. From potential tennis pro to Absa’s youngest ever board member; the inspiring tale one of the busiest people in South Africa. Meet Jannie Mouton, the "Richard Branson of Stellenbosch"
The founder of PSG Financial Services and Capitec Bank is rocking the boat from Stellenbosch to the rest of Africa.